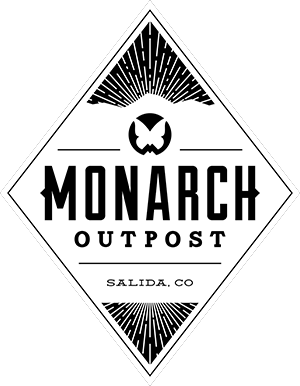 Monarch Cat Skiing conditions are great right now and only getting better. 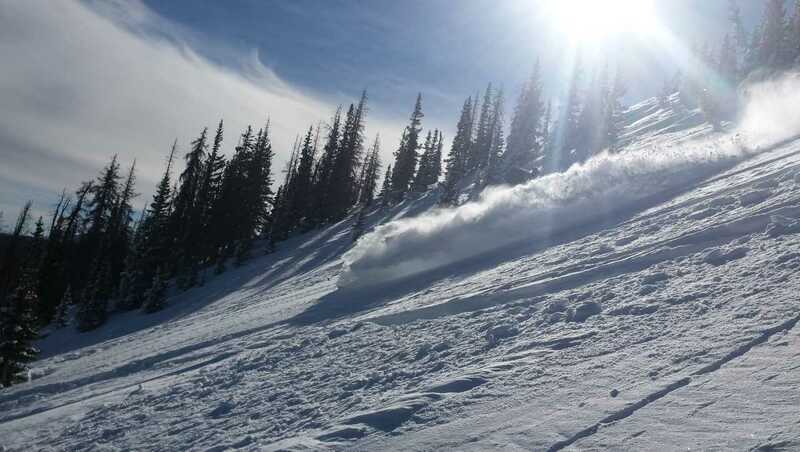 We had the crew from Head Skis/Tyrolia Bindings out on the cat earlier this week. They nailed a really good day with fresh snow and blue skies. The terrain is opening up as we have the majority of Waterdog Ridge and No Name trees in the mix. The calendar is filling up but there are still some spots left in January. 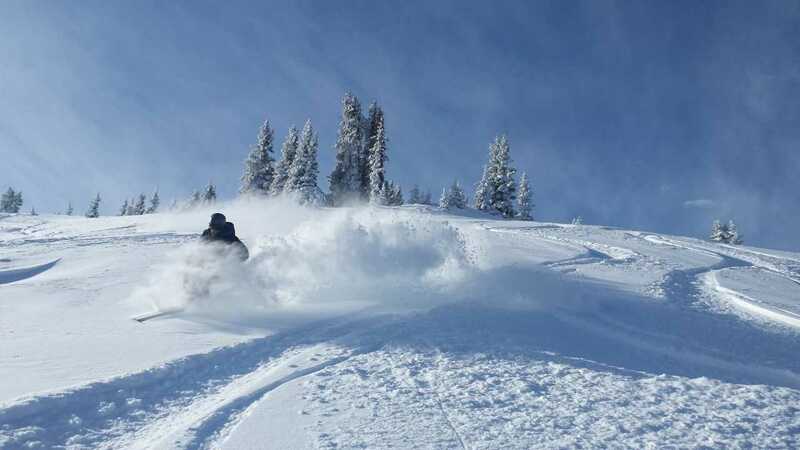 For more info on Cat Skiing and to see the calendar check out our website here.